Details, details...and some more details. 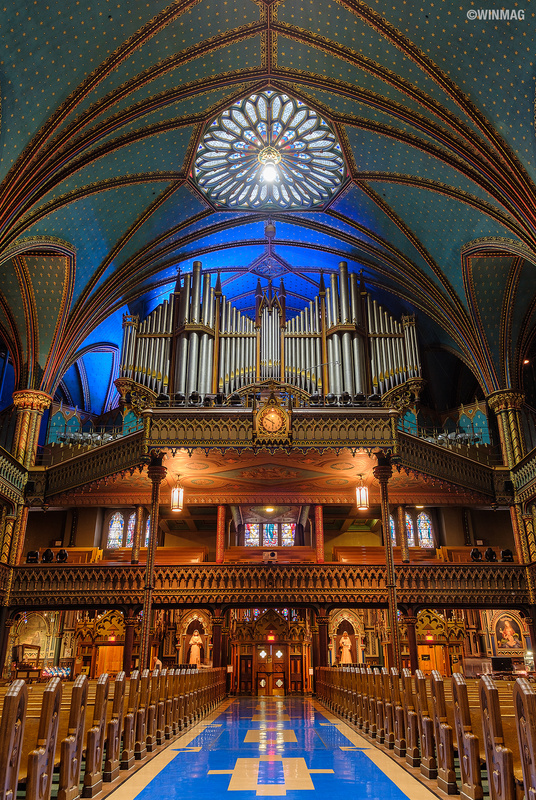 Heres another perspective of Notre-Dame Basilica in Montreal. it was almost closing when we visited the church last June. Only a few visitors left inside, which made it easier for us to setup and photograph the church. Taken with The Fujifilm Xpro2 and 10-24mm lens.